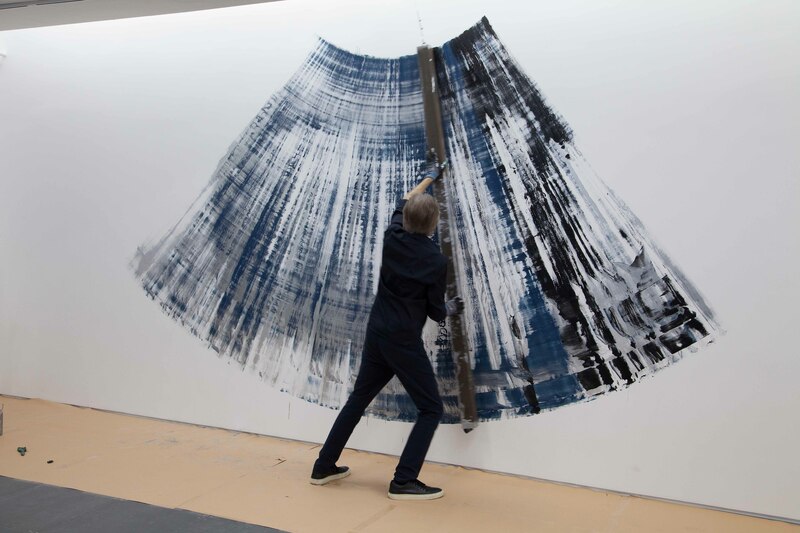 de Sarthe is pleased to announce a new site-specific performance and solo exhibition of celebrated French artist and sculptor Bernar Venet. 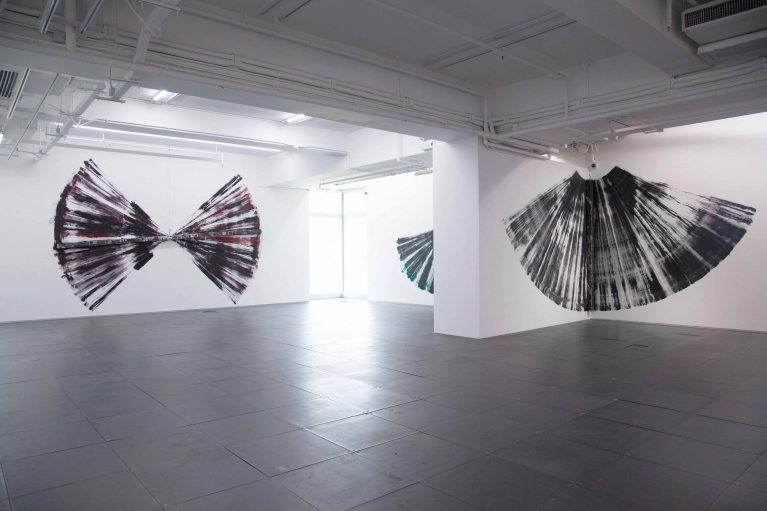 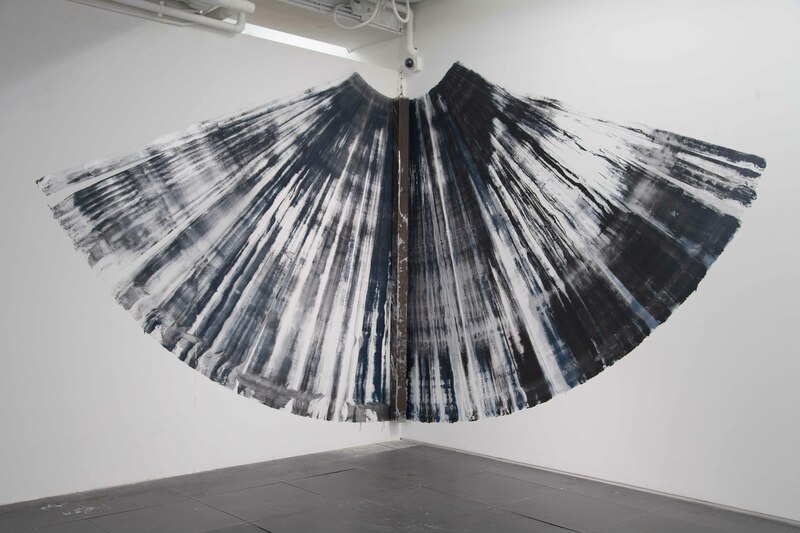 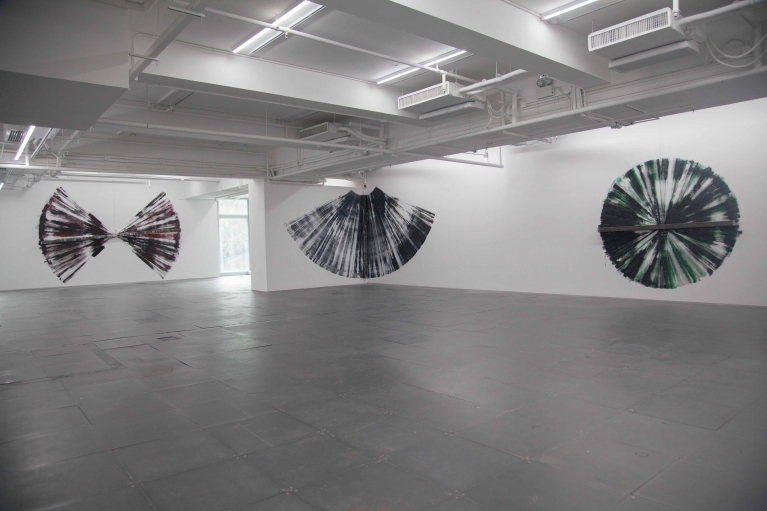 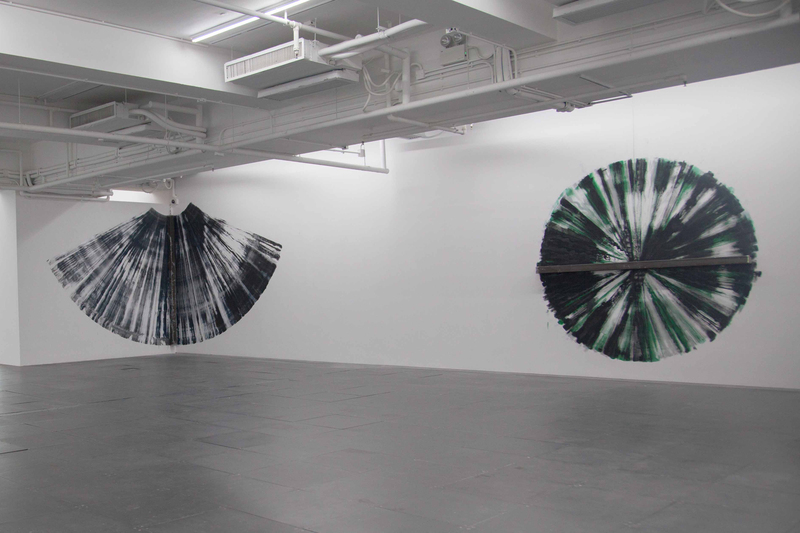 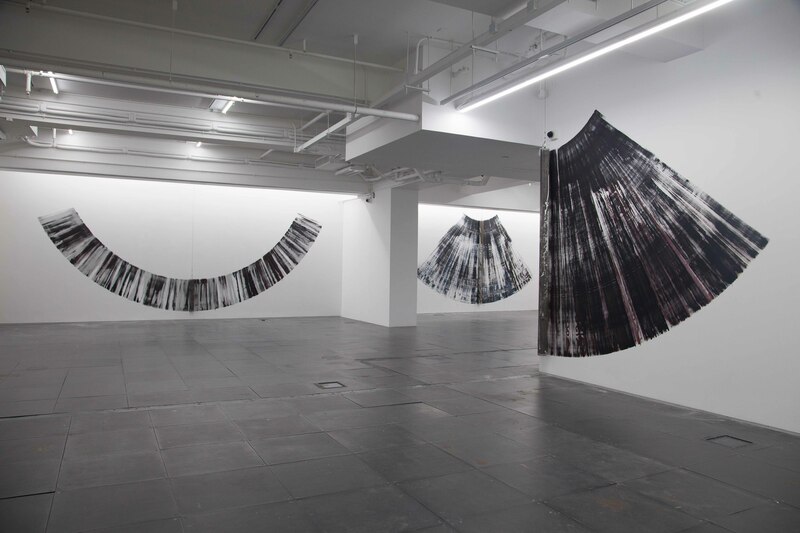 One of today’s most important conceptual artists, IN RELATION: PERFORMANCE / SCULPTURE / PAINTING marks the third Hong Kong exhibition for the artist, who first exhibited in Tsim Sha Tsui in 1995 and at the Hong Kong harbour in 2012. 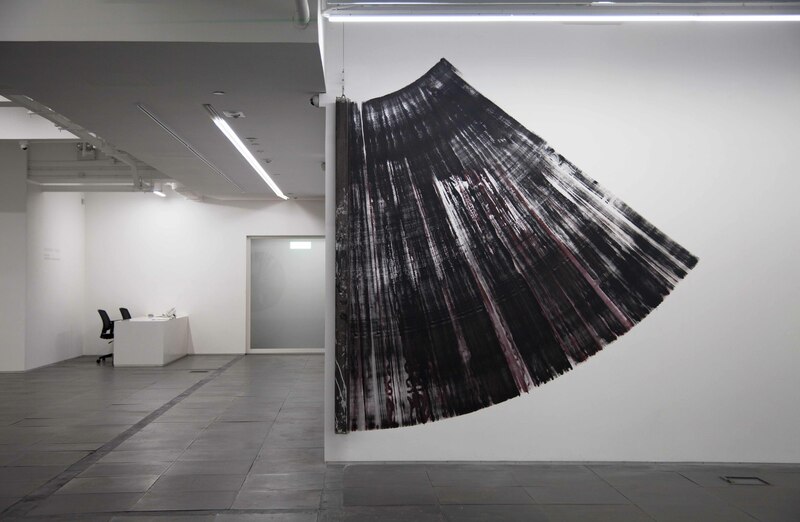 IN RELATION: PERFORMANCE / SCULPTURE / PAINTING continues the artists’ exploration of the dynamics between line and material, form and force, the rational and the organic. 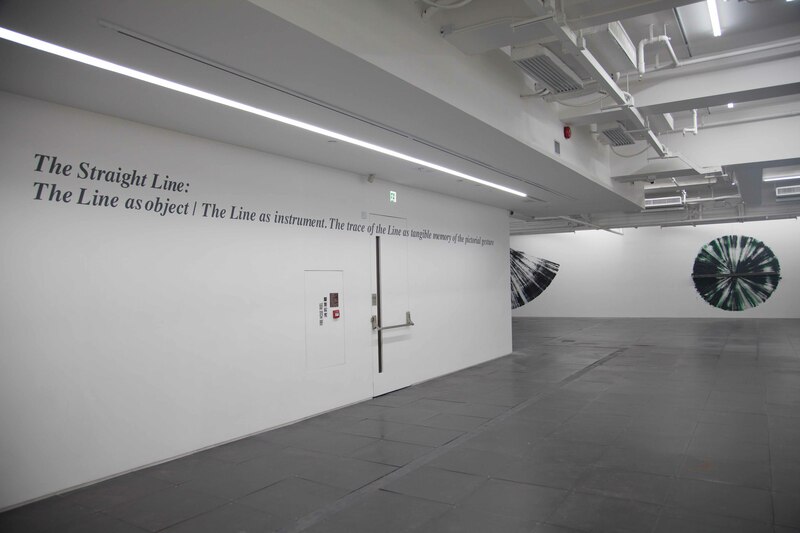 Venet will travel to Hong Kong and create site-specific works that capture all three titled mediums on the walls of the gallery. The artist’s unique process utilises an installed metal bar covered in paint, the visual image is realised by the artists’ gesture and movements as well as the particular attributes of the material, the angle of the bar and the fluidity of the paint. Venet’s artistic career rose to prominence in the 1960s after he moved to New York and began experimenting with the tenets of Minimalism, he is best known for his experimental approach to media and his strong emphasis on process over outcome. 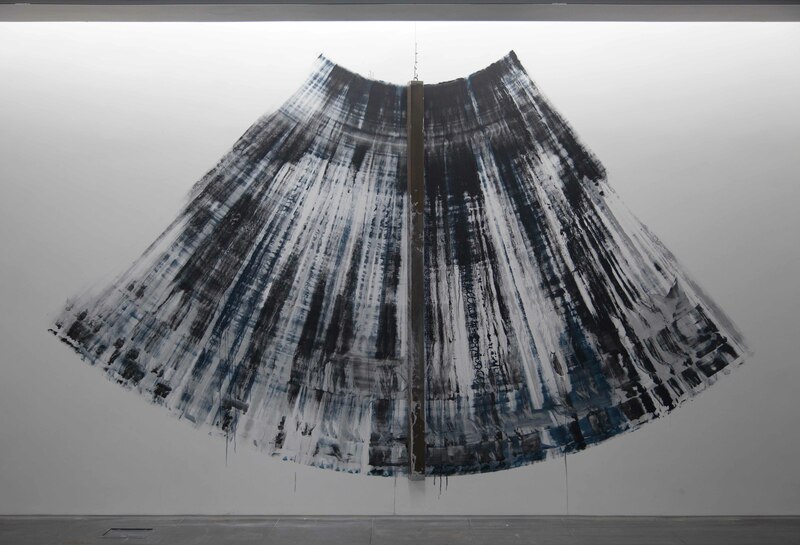 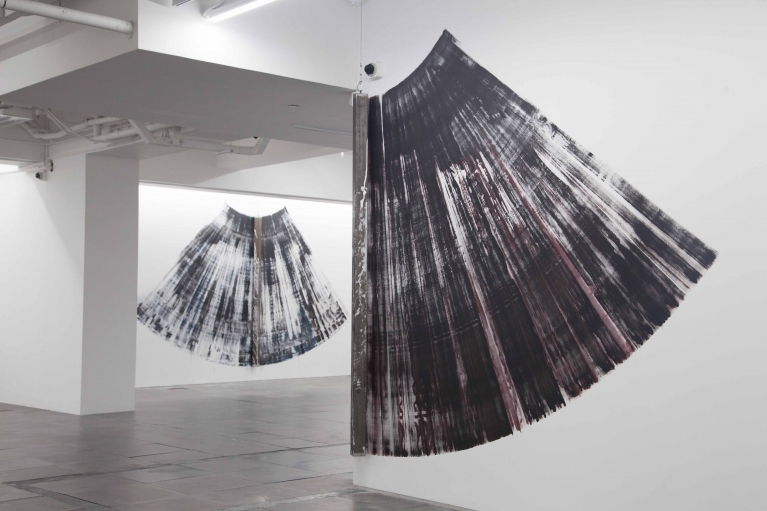 Venet’s work is highly innovative, often based on mathematical models, and using industrial materials such as coal, metal, layers of tar on cardboard and large-scale steel installations. The artist will travel to Hong Kong to create new works in the gallery across the days of 25 and 26 March, with the resultant exhibition continuing until 18 May 2019. 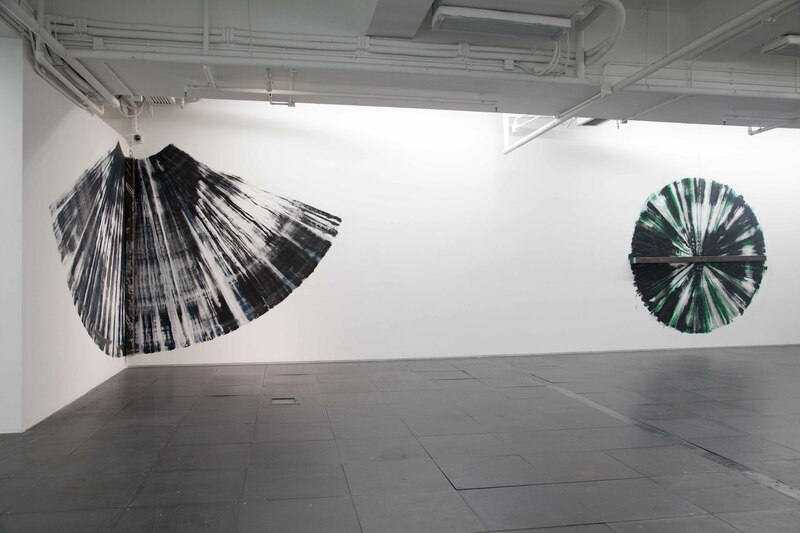 IN RELATION will be the artist’s third exhibition in Hong Kong, and follows an exhibition at the Hong Kong Cultural Centre in 1995, and a display of seven monumental sculptures presented in collaboration with de Sarthe at the Hong Kong bay, in 2012. 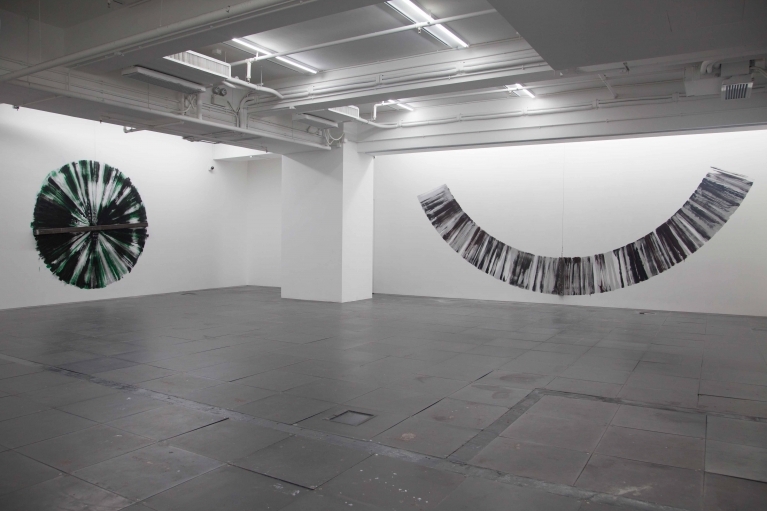 “Returning to Hong Kong in such a great context - at the time of the most prestigious Art Fair in Asia - is a unique opportunity for an artist to present a group of works mainly unknown to a large public. 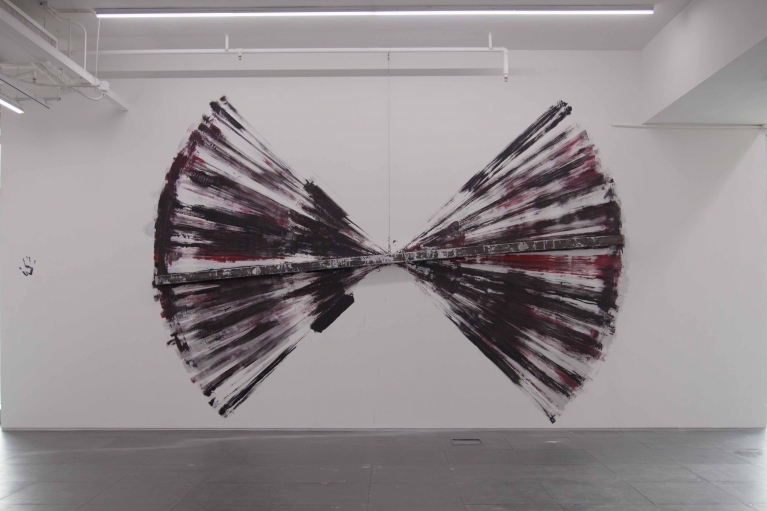 More specifically, I will present works at de Sarthe that simultaneously involve the mediums of Performance, Sculpture and Painting. 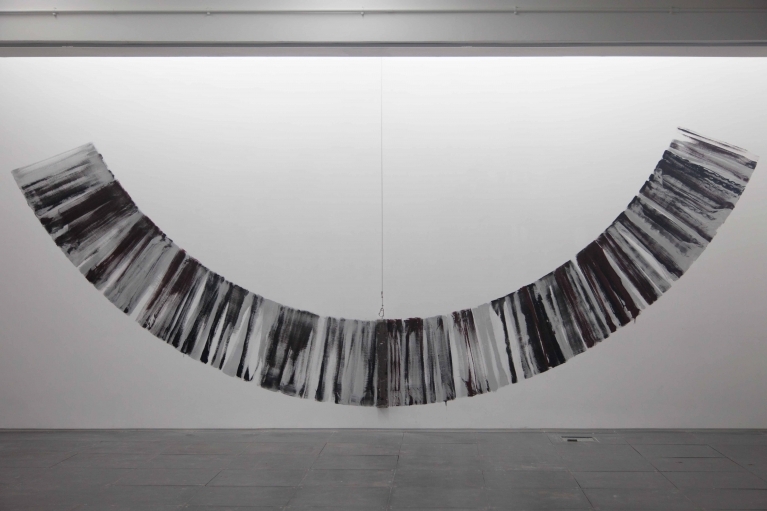 Bernar Venet was born in Château-Arnoux-Saint-Auban, France in 1941. He moved to New York in 1961 and was part of the conceptual movement of the 60s and 70s. Venet is the recipient of many awards including a grant from the National Endowment of the Arts, the Grand Prix des Arts de la Ville de Paris, and Chevalier de la Legion d'Honneur, France's highest decoration. 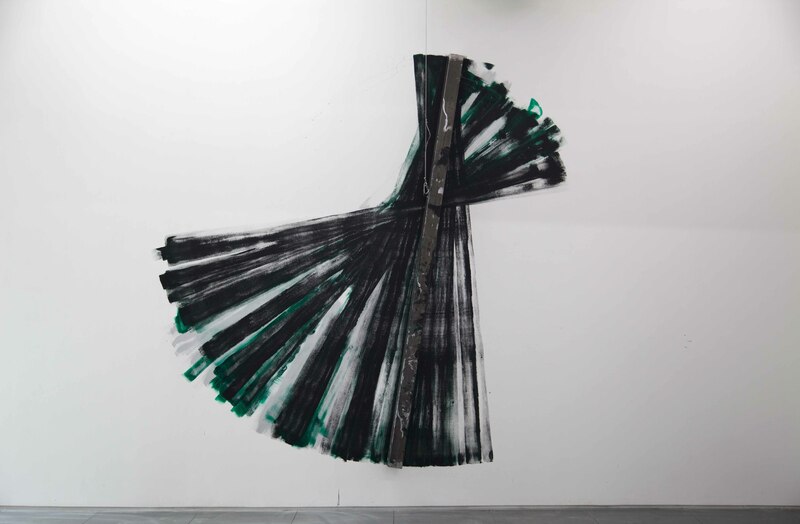 Venet’s sculptures are present in many of the world’s leading art collections including the Museum of Modern Art (MoMA), New York, USA; Solomon R. Guggenheim Museum, New York, USA; Centre Pompidou, Paris, France; and the Museum of Contemporary Art, Los Angeles, USA. 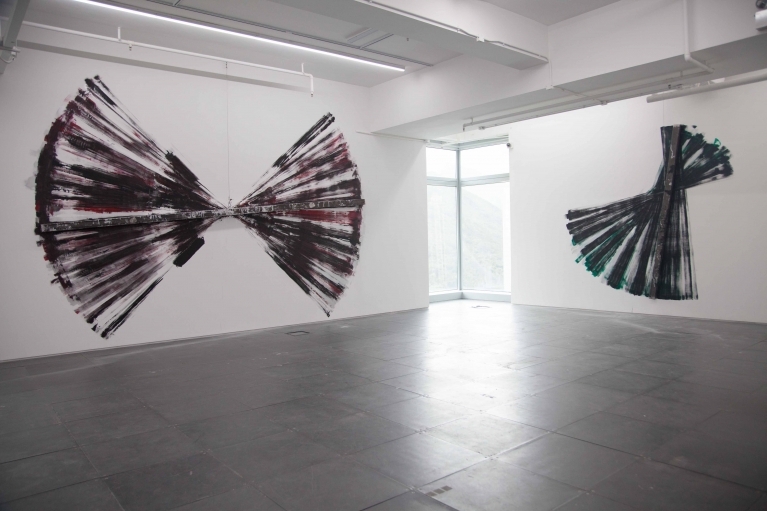 In recent years, Venet continues to have extensive solo exhibitions throughout Europe, the United States, Asia most recently he mounted a large scale retrospective exhibited at . 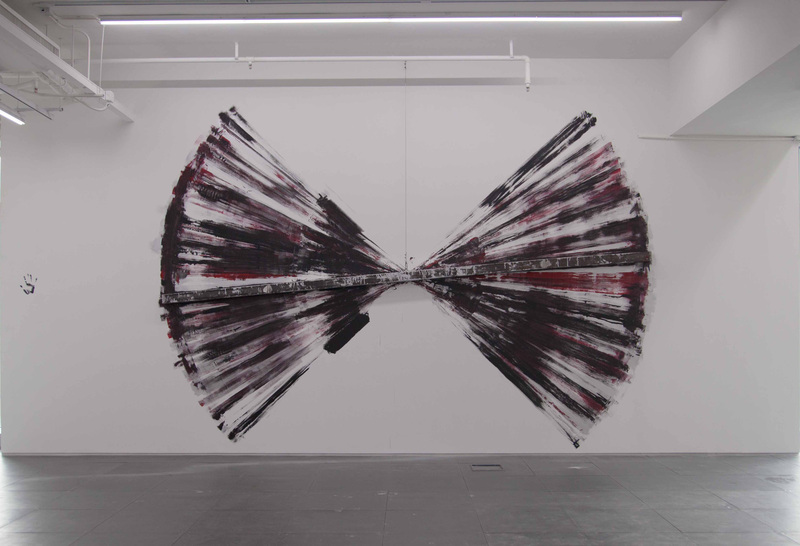 Musée d’art contemporain de Lyon ( macLYON) and Musée d’Art Moderne et d’Art Contemporain, Nice (MAMAC). 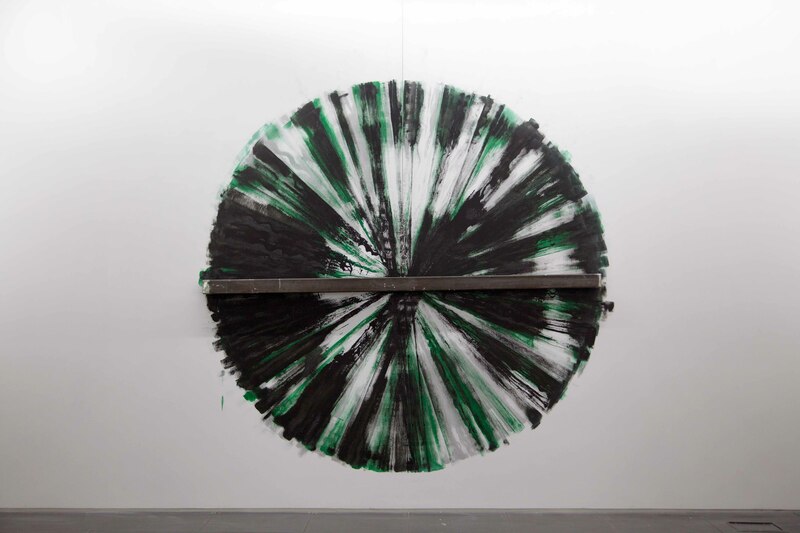 Bernar Venet currenly lives and works between New York and Le Muy, France.